It’s been four decades since Space Invaders was first released but the aliens are descending once more and only you, and your trusty laser cannon, can stop them. 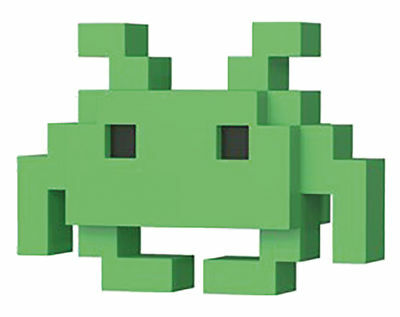 The new line of Space Invaders Pop! 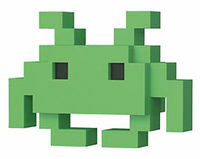 features the green Medium Invader! Legal Notice: Entire contents trademarked (® or TM) and copyrighted (©) 1986-2019 by Things From Another World, Inc. and respective copyright and trademark holders. All rights reserved. Page rendered at 2019-04-19 01:34:55 in 0.198 seconds.